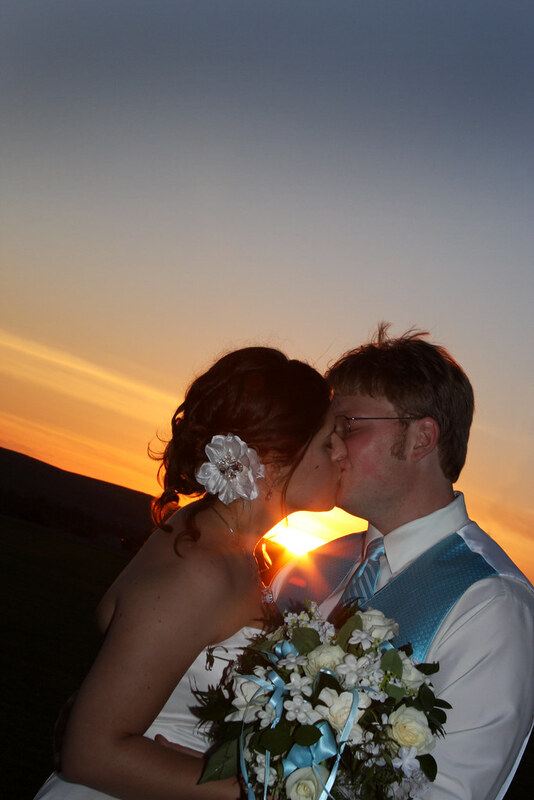 Today Joshua and I celebrated two years of marriage and eight years of being together. 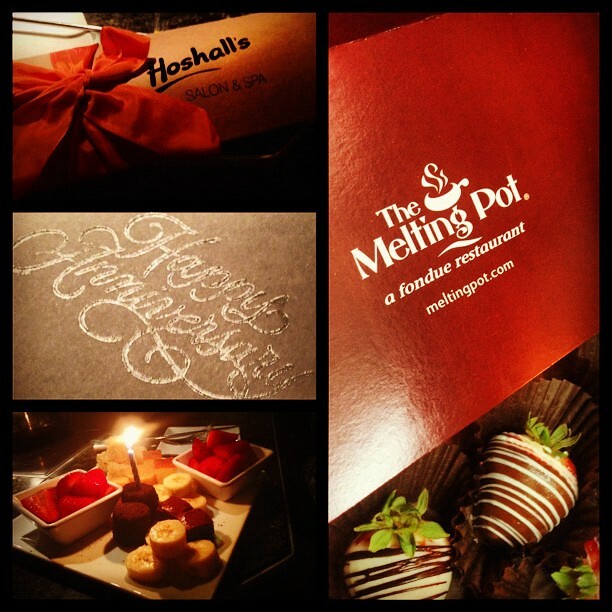 Tonight he picked me up from work and we had a lovely dinner at The Melting Pot. For gifts, Joshua got me a gift card to my favorite spa, Hoshall’s, and I got him a Star Trek Bat’leth Letter Opener and a CB Radio iPhone Handset.